Looking to Sell your Car in Sydney? 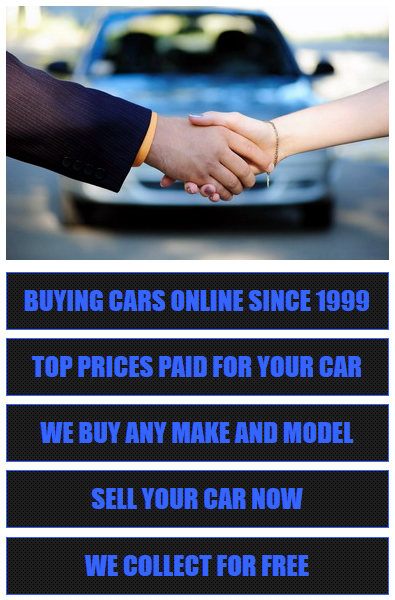 Used Car Buyers Sydney take all car makes and models regardless of any condition. We’ll make you an offer that you CAN refuse. By that, we mean there’s absolutely no obligation. Take your time to think over our offer, then bring your car in if you’re ready for a trade or cash deal. We’ll help you take care of everything from there. Because we Australia wide cash for cars company, and the largest customer database of buyers looking for specific vehicles, we can optimize our offers to pay you the best price for your existing vehicle, even if you don’t buy one of ours. Find your local used car buyer outside New South Wales: Brisbane, Perth and Melbourne.